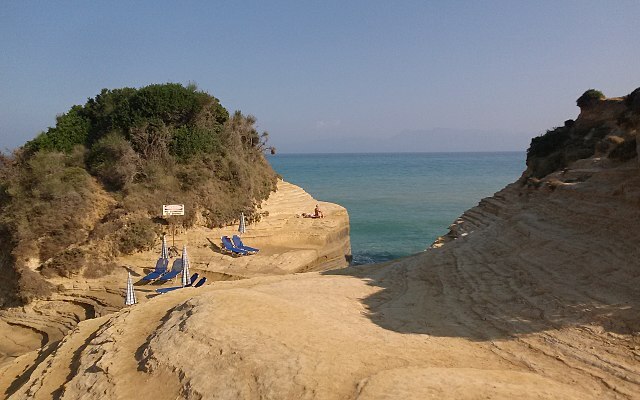 A list describing the best beaches in Corfu would run on several pages, so we've limited ourselves to choosing just ten that we know and love. Here they are, in strictly alphabetical order. 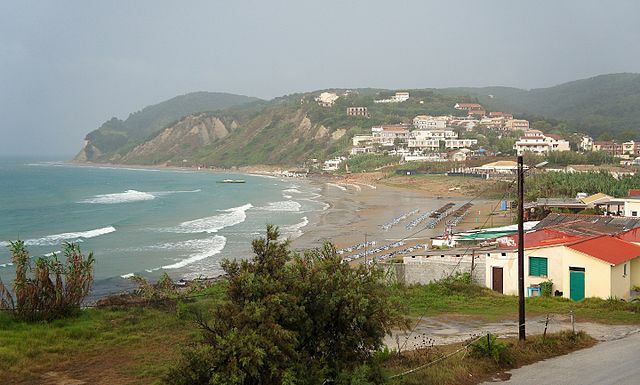 Headlands, hills, olive groves and several sandy stretches of beach. A long stretch of sand and idyllic out of season. 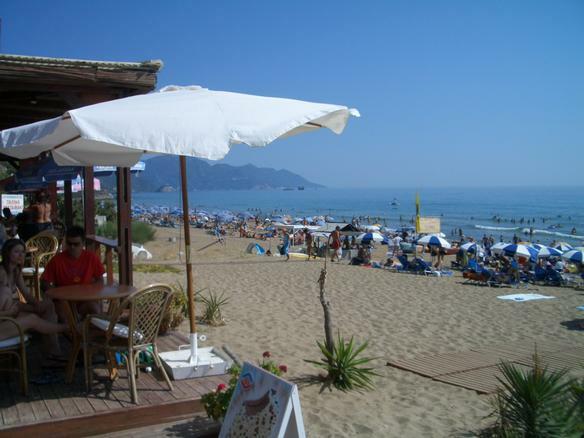 There are beachside tavernas and water sports available, and this westernmost point of Corfu is especially good for windsurfing. It would be hard to better the setting for this small but growing resort, with its sandy bay guarded by two headlands and backed by green mountain slopes. The excellent beach is the proverbial picture-postcard stretch of golden sand. It runs for 3km (2 miles) and offers good windsurfing, with water-skiing and jet-skiing also available. 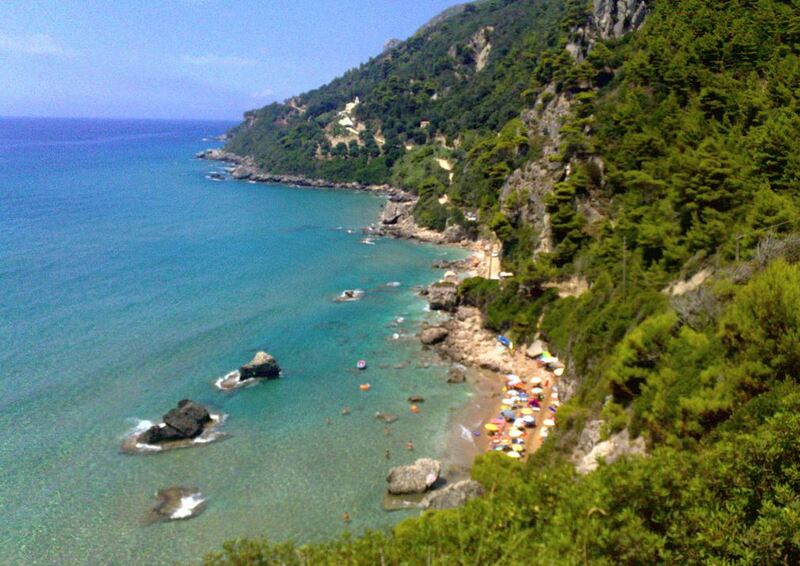 These are beautiful sandy beaches at the southern tip of Corfu. 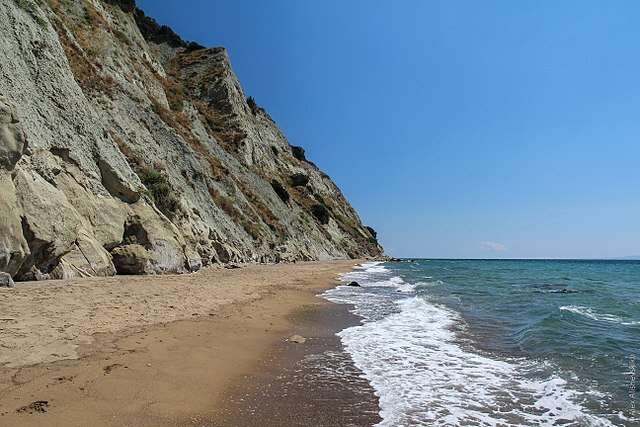 Two kilometers (1.24 miles) of sand and a handful of tavernas on an excellent beach on the west coast. ‘During the afternoon ... I slip down to the house of the peasant family and borrow the Count’s placid little mare, which will take me through the vineyards and woods to what is perhaps the loveliest beach in the world. 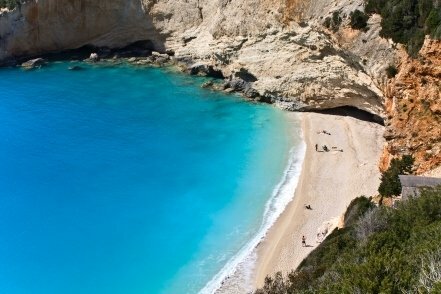 Its name is Myrtiotissa.’ So wrote Lawrence Durrell in Prospero’s Cell, and the beach is undoubtedly beautiful, with the cliffs dropping sheer to the ‘lion-gold’ sand and the rocks (‘pitted and perforated ... full of sea-water and winking fishes’) adding a touch of drama to the remote setting. The southern section is now a nudist beach. There's no one particular best beach in the cluster of bays and beaches around the town of Paleokastritsa, but it is one of the most scenic spots in Greece, despite the crowds. It's one of the best towns on the island if you want a beach and activity holiday rather than peace and quiet. A beautiful stretch of beach in the middle of the northern coast, and the bay is large enough to enable you to escape the crowds. 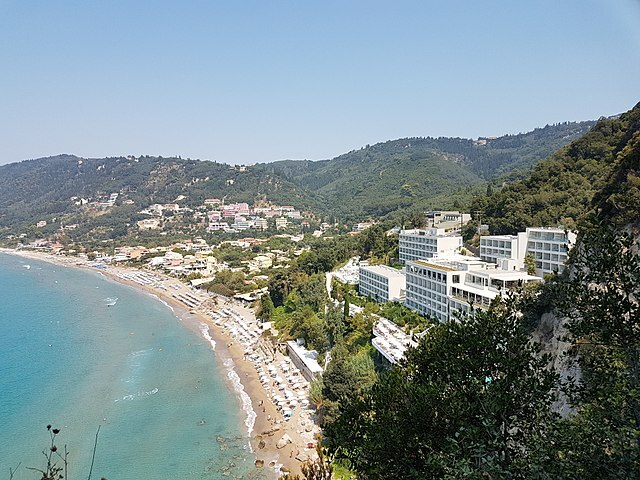 The Greek name is Agia Varvara though it's generally known as Santa Barbara, this great beach is surrounded by rocks and has crystal clear water, but no shade. Lovely beach with fascinating rock formations, though usually very crowded. The beach is ideal for young children, with shallow waters as well as the splendid sands.